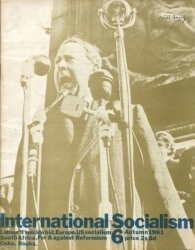 In Tom Nairn’s review of the Left’s approach to entering the Common Market it is the debate within the International Socialists (IS), forerunner of today’s Socialist Workers Party, that is the most interesting. Although some of its analysis and argumentation can be challenged today, sometimes with that piercing weapon of hindsight, it is not the particular prognostications or faults in analysis that remain enlightening today. It is what is essentially different to the Left’s position today that stands out. “The majority statement recognizes the economic basis of the Six as the untramelled power of the giant monopolies. It proceeds to the statement that “takeovers and the concentration of capital in this country have encouraged combine-wide organization of workers”. True enough. But when, in the whole history of socialist thought, has this been adduced as a reason for socialists to support or welcome such takeovers or such concentration, which so clearly strengthen capitalism and weaken the workers? Why have not the authors of the majority statement the courage of their convictions? Having said A, why not say B? Why not lend support (“critical”, no doubt) to imperialism, which smashes feudal barbarism and transforms backward peasants into workers often more advanced politically than their metropolitan confrères? “The majority ask us to dismiss as unlikely the unilateral victory in Britain of a revolutionary socialist party. 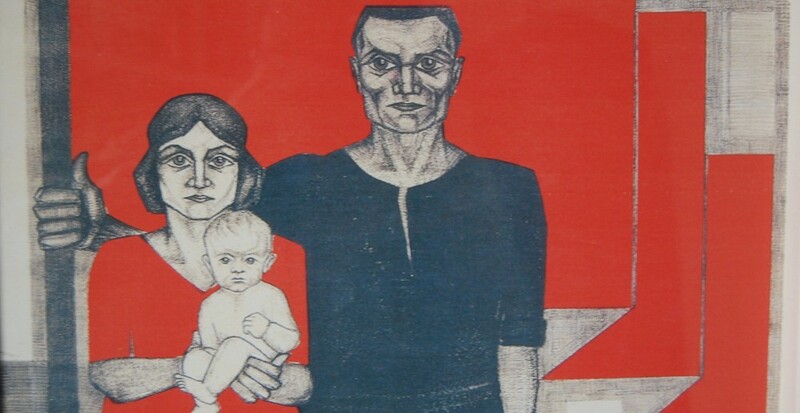 The opinion is noted, with the observation that, while Marxists are agreed that socialism cannot be built in isolation (least of all in economically vulnerable Britain), that is by no means to say that power, to be held, must be seized simultaneously in all European countries. Let us, however, envisage a more immediate probability: namely, the election of a Labour Government—classically rather than militantly reformist! “. . . far from the ‘six’ being the progenitor of the accelerated trend to monopoly and wage freeze, with all that it implies for the Labour movement, it is in fact the creation of wider forces, which themselves have created the need within capitalism for state intervention on behalf of the employers in a major drive to reduce costs and ‘increase competitiveness’. Because these forces arise precisely from the situation of international capitalism, Britain cannot be immune from them whether she is a member of the six or not. This is the fact which, more than any other, should determine our tactical attitude towards the political issues raised by the proposed entry into the ‘six’. Indeed the same drift to monopoly and state backing for wage control has nowhere been seen more clearly than in Britain. And it has been made abundantly clear that if the Brussels negotiations end in failure, far from this move to tougher industrial discipline easing, it will be considerably increased. .
“It should be quite clear by now that the battles the labour movement will have to fight in the future cannot be won within the confines of one country. 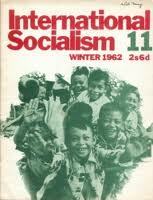 Never were the perspectives of ‘internationalism’ more relevant and more practicable. 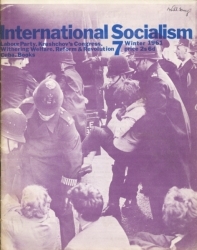 “At the level of the struggles for reforms, and this more directly applies if Britain joins the ‘six’, we should now be forcing the leaders of the Labour Party to seek from the other mass reformist parties a common platform in defence of the highest standards of social services, of securing the maximum possible democracy within the various EEC commissions, and so on. This entry was posted in European Union, Nationalism, New Left Review, The Left, Tom Nairn and tagged European Union, International Socialists, the Left by irishmarxism. Bookmark the permalink.